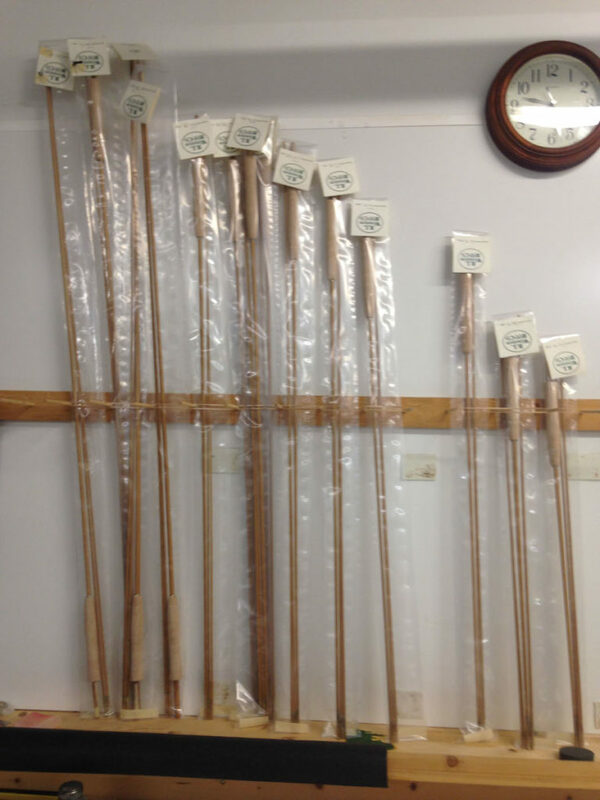 This just in from Twin Bridges. 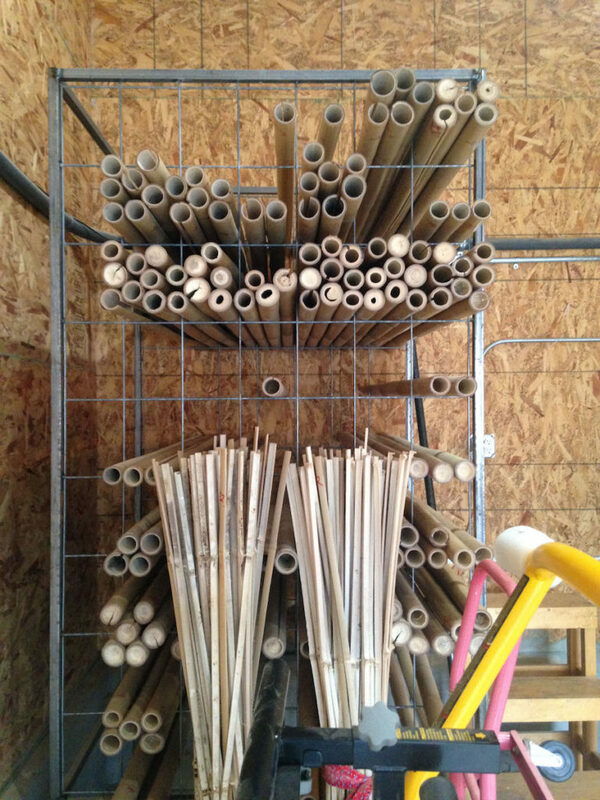 Bamboo has been at the heart of the R.L. 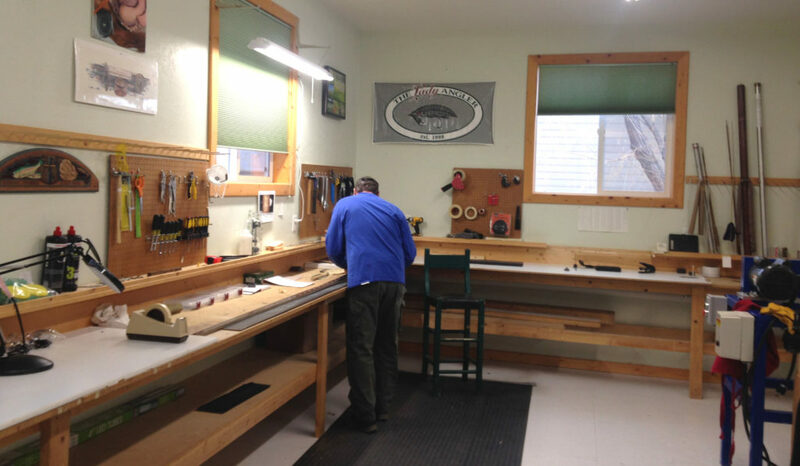 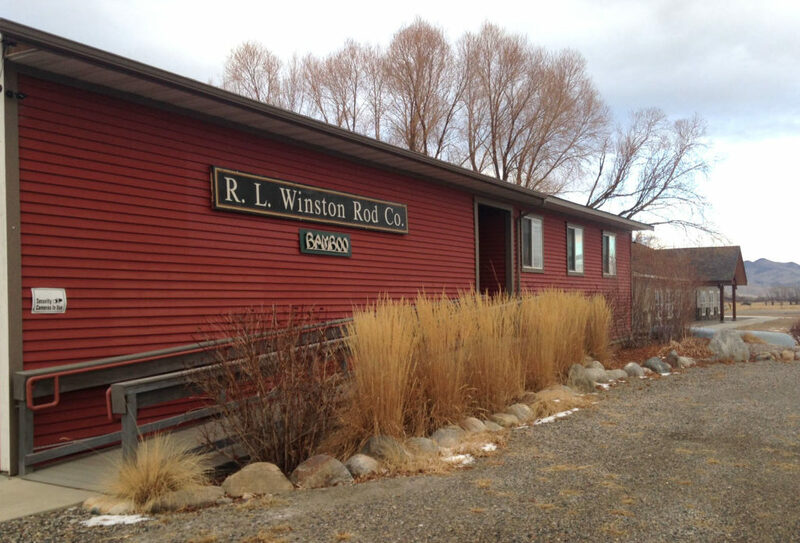 Winston Rod Company since 1929, when Robert Winther and Lew Stoner first began innovating using split bamboo cane. 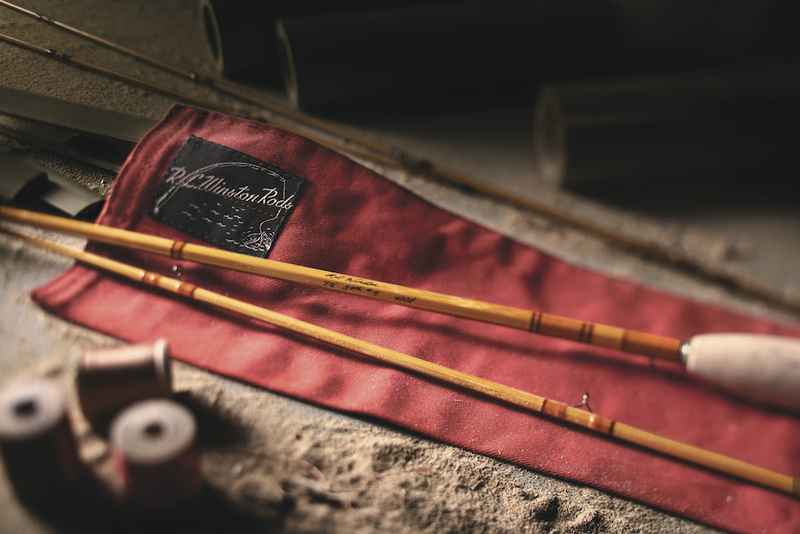 Lew Stonerís patented hollow-fluted rod design process allowed us to set numerous bamboo world distance fly casting records, and is still in use today.